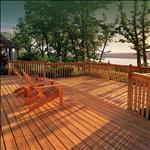 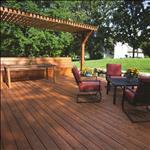 Spend your weekends relaxing on your low-maintenance and durable Trex® decking. 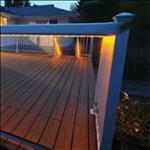 Available in lumber, composite & vinyl. 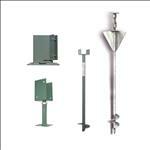 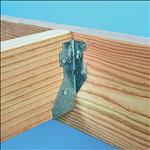 Complete your deck effortlessly with our range of joist hangers, fasteners & accessories. 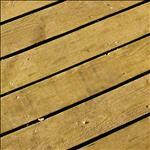 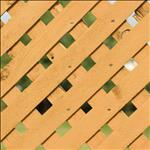 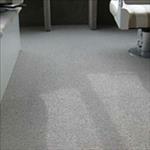 Deck Stains & Paints, End Cut Preservatives & Cleaners.